Home / Retirement / 401k & Investing Tips / Should You Dump These 4 Mutual Funds? Should You Dump These 4 Mutual Funds? From time to time, you might come across an article somewhere that states that mutual funds saw the largest inflows or outflows. I find these articles to be terribly misleading for investors. They encourage investors to chase performance. That’s awful. The goal of investing is to generate a real rate of return that exceeds your cost of living adjustment each year, with a standard deviation that does not exceed more than 80% of that return. With the cost of living adjustment, sometimes called “inflation,” closer to 10% than 3%, that means you want a portfolio that targets 10% with a standard deviation of 8. That, by the way, is the investment approach of my stock advisory newsletter, The Liberty Portfolio. You can’t achieve this if you keep hopping funds. So let’s look at some of the funds that have seen the largest outflows and whether those mutual funds, if you hold them, should be dumped or not. Harbor International Fund Investor Class (MUTF:HIINX) lost more than 30% of its net assets, more than $10 billion in outflows, in 2017. 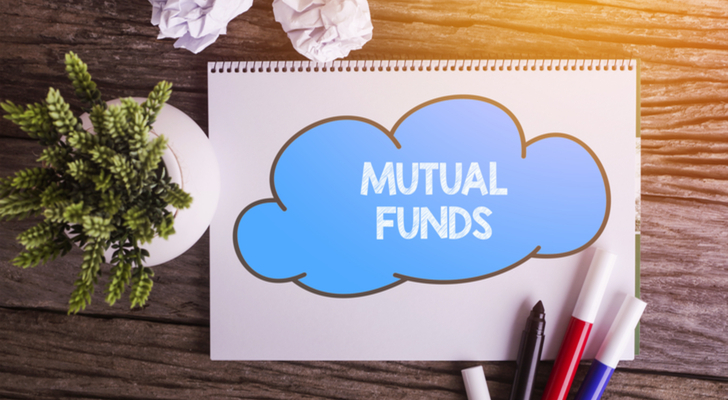 It is the largest outflow of any of the regular investor mutual funds out there. This large-cap blend fund focuses on stocks all across the world, with 23% in the Americas, 62% in Europe, and the rest in Asia. In this case, not only were the outflows justified, they have been justified for some time. Its performance relative to its benchmark has been so-so, but on an annualized return basis it’s not so grand. The real issue for me is its volatility, generating an average annual return over the past ten years of 3.36% but with a standard deviation of almost 20. That means there is a 95% chance in any given year that HIINX will return between -36% and +43%. You don’t want that kind of range in your portfolio. BlackRock Global Allocation Fund (MUTF:MCLOX) lost 18% of its assets, to the tune of $7.4 billion last year, and also with good reason. The fund is 61% invested in stocks from all around the world, 28% in bonds, 5% in commodities, presently has 2.3% in gold. While MCLOX strives to deliver strong risk-averse returns compared to other mutual funds, it does okay in that category, but not great – although much better in the 3- and 5-year periods than the 10 years. The 5-year average annual return is 5.7% with a standard deviation of 6.2. That’s okay and far better than the 10-year (4% return, SD of 10). T.Rowe Price Growth Stock Fund (MUTF:PRGFX) lost 16% of its asset base, or 7 billion dollars, which I find surprising considering its holdings, which consist of the FANG stocks and all the large-cap names that have been soaring recently. In many ways, it’s not terribly different from dozens of other extremely similar mutual funds. Whether or not you continue to hold this fund depends entirely on whether or not you think the market is extremely overvalued or not. I think it is, so in this case, while the 3-year volatility measures are pretty high (18% avg. annual return, SD of 13), and that means a 95% chance of the fund returning between -8% and +44%, the 10-year numbers are worse. This one can cut either way. Fidelity Low-Priced Stock Fund (MUTF:FLPSX) has a long and distinguished name in mid-cap value stocks but dropped $6.5 billion, or 16% of its asset base last year. You have to have exposure to mid-cap value stocks but the sad truth is that one or two funds in the entire sector have beaten the benchmarks in the five-year period, and those came with a good track record regarding risk. Still, it is that risk angle that makes FLPSX somewhat attractive. Its 5-year average annual return is 13.4% with an SD of 8.8, leading to a 95% probability of a range of -4.2% to 31%. Not bad, and maybe worth holding onto. 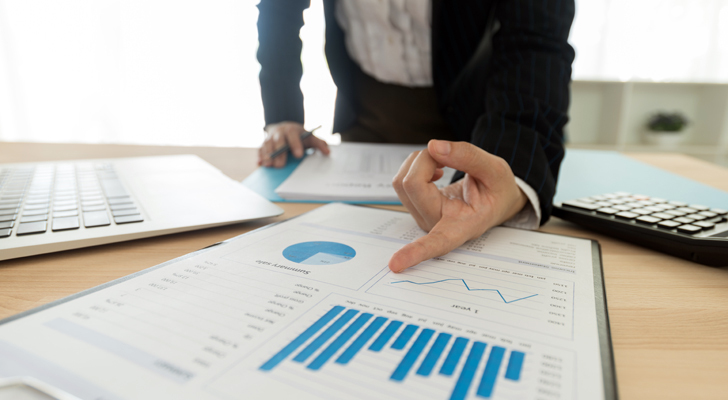 Article printed from InvestorPlace Media, https://investorplace.com/2018/02/should-you-dump-these-mutual-funds/.